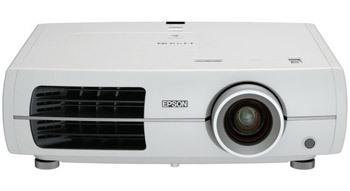 The Epson PowerLite 8350 Home Theater Video Projector is convenient and affordable. This 1080p projector enhances your entertainment experience — presenting movies, sports and video games like you've never seen them before. A solid lineup of Epson technology makes it possible. 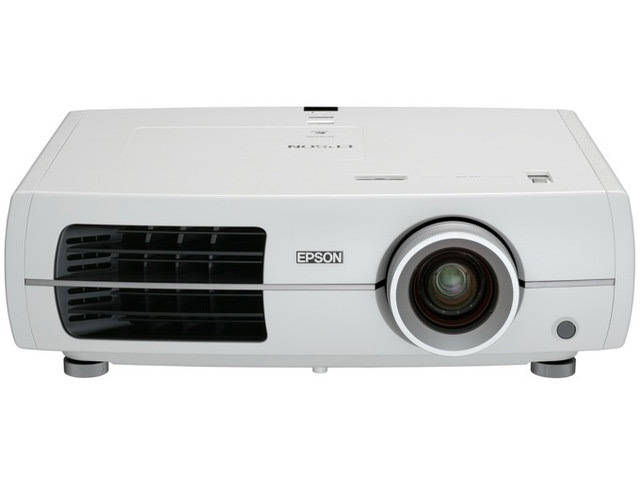 The cast includes Epson's D7 chip and a superb contrast ratio of up to 50,000:1, for sharp, distinctive details. And, those details shine bright, day or night, thanks to 2000 lumens of colour and white light output1. C2Fine 12-bit technology, 3LCD, 3-chip technology, an Epson exclusive cinema filter and a state-of-the-art Fujinon lens to generate a full spectrum of spectacular, true-to-life colours. With the Epson 8350 1080p Home Theater Projector you'll experience every nuance of your favorite shows, sports and video games.